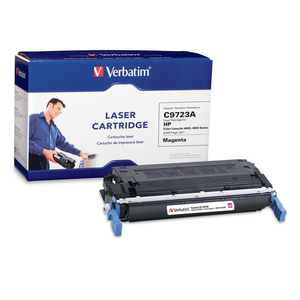 Verbatims OEM Compatible Laser Toner Cartridges feature new Mitsubishi Long Life Drums and are remanufactured and tested to exacting specifications. 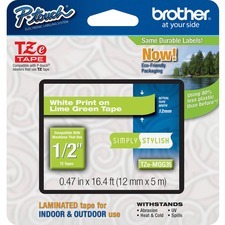 Matched Toner/Drum system ensures optimum print quality and high page yield. This Verbatims's HP 4600 Compatible Color Toner Cartridge is compatible with HP Color LaserJet 4600, 4600n, 4600dn, 4600dt, and 4600hdn printers.